Father Kunst has a deep devotion to the saints as can be readily seen in viewing the Saints & Blesseds section of this site. We invite you to visit Papal History/Saints & Blesseds to view the many canonized and beatified men and women who make up this section of the Collection. Saint John Bosco is one of them. I have the pleasure to inform you that nothing was changed what was agreed upon our meeting. It means at 5:00 in the evening of today, Sunday, at the Oratory. In the meantime I give my hearty thanks in the hope to have you with us today. I declare to be your humble servant. From the Oratory, June 1, 1851. 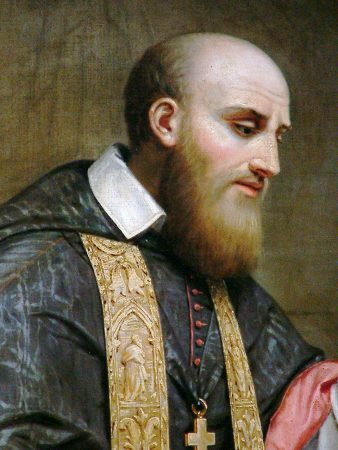 We look to Jesus in order to know God and how God is towards us, and Jesus asked us to learn especially that he is ‘gentle and humble of heart.’ St Francis de Sales is one who learned and lived the gentle love of Christ to such an extent that those who knew him would say that if Jesus were to appear at any time, they would know him because he would be just like St Francis. Don Bosco saw in St Francis, who had lived just on the other side of the Alps a couple of centuries earlier, someone to imitate, someone to model himself on for his life’s work. In fact, when he was ordained priest he made this resolution: ‘The love and gentleness of St Francis de Sales will guide me in everything’. Logically then, he felt compelled to say that anyone who wanted to share in his work for young people had to have ‘the spirit of Francis de Sales’. They were to live the Gospel of Jesus as Francis did. For Francis, God was above all the God of my heart. He was father and mother to all. God nurtures us and draws us gently into a covenant with Jesus, whose most tender love was shown when he died for us on the Cross. Daily life is the ordinary place to find God. For Francis the ‘present moment’ was like an eighth sacrament, a sacred meeting-place with God. Nothing was more sure than his presence to us. ‘As sure as the sun will rise tomorrow, so surely will he be there with me as he is today’. 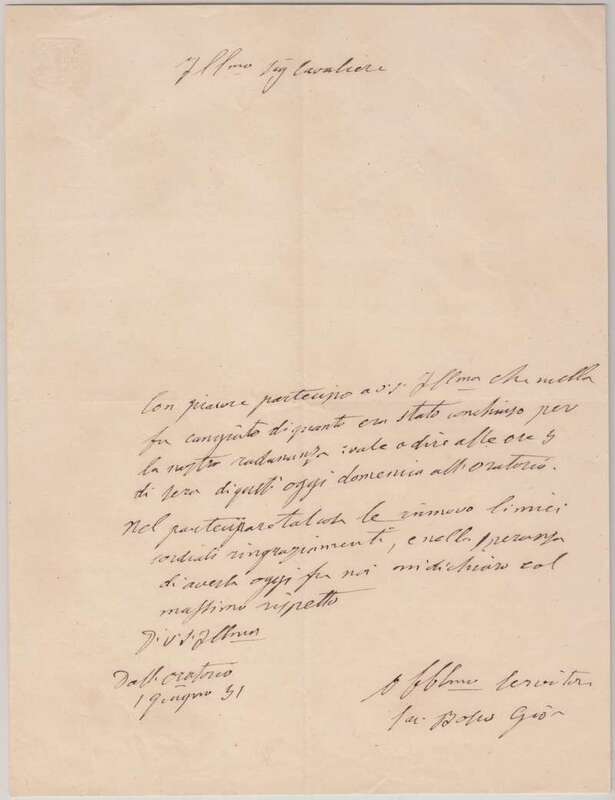 ‘If I have some heavy cross to bear’, wrote Francis, ‘he will either take it from me or give me the strength to carry it’. There is no need for any fear. Our life, in all its humanness, is unique and beautiful – God’s great gift to us. It’s ours to live with joy and optimism. We really are in God’s hands. We can find the inner strength to face whatever life throws at us. But we must be real about today and not dream idly of tomorrow. Softness and indulgence bring only sadness. There is joy, freedom and peace of heart to be found where love is genuine and without compromise. It’s a journey to God that’s possible for anyone. Francis believed passionately in the radical goodness to be found in each one of us: a potential for good that’s greater than any tendency to evil. This ‘humanism’ of Francis encourages me to believe in a full blossoming of my life, both natural and supernatural. This is the way of ‘Salesian holiness’. He had no time for a ‘gloom and doom’ attitude to life. ‘Nourish yourself with joy’ he would say. Preachers who taught otherwise were ‘traitors of humanity’. Francis, like Jeremiah, had a prophet’s heart that couldn’t say ‘No’ to God. 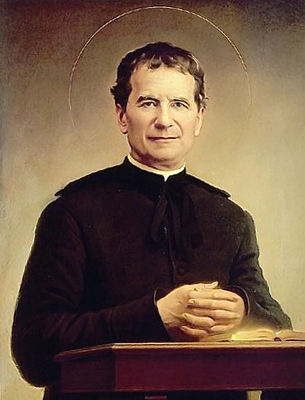 This strong, apostolic zeal coupled with gentle, pastoral love were the perfect model for Don Bosco’s ‘Salesians’ who were to win the hearts of the young. Strength that is gentle; gentleness that is strong. Only kindness can win hearts: kindness that pays the price of unlimited availability, patience and self-denial. Jesus came to reveal ‘the loving-kindness of the heart of our God’. Francis and Don Bosco knew that all starts from him and all leads back to him. Love is the beginning, love is the end, love is the way. So when he founded his new congregation, the name he adopted was the Society of St Francis de Sales. That is the connection between the Salesians and St Francis de Sales. It was after the death of Don Bosco, that the society was renamed – Salesians of Don Bosco.